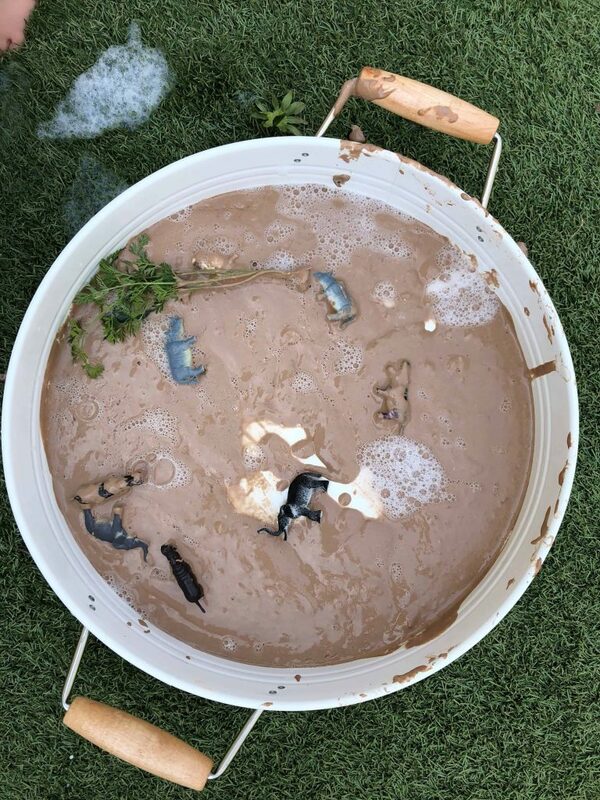 Our ‘Out of this World’ play theme for the week has taken us to planets, stars and the moon. This morning we toyed with the idea of aliens! Miss 4s eyes were wide when I explained that some people do believe that there are people who come from other planets and there are others who believe that they are make believe. This is certainly a life lesson to be had. I’m grateful that we can live in a beautiful country where acceptance of different opinions is more readily accepted than perhaps they would be in other areas of the world. This grey zone certainly opened up lots of questions! She wasn’t entirely impressed with my lack of definitive answers for her but feels good in regards to there potential existence. 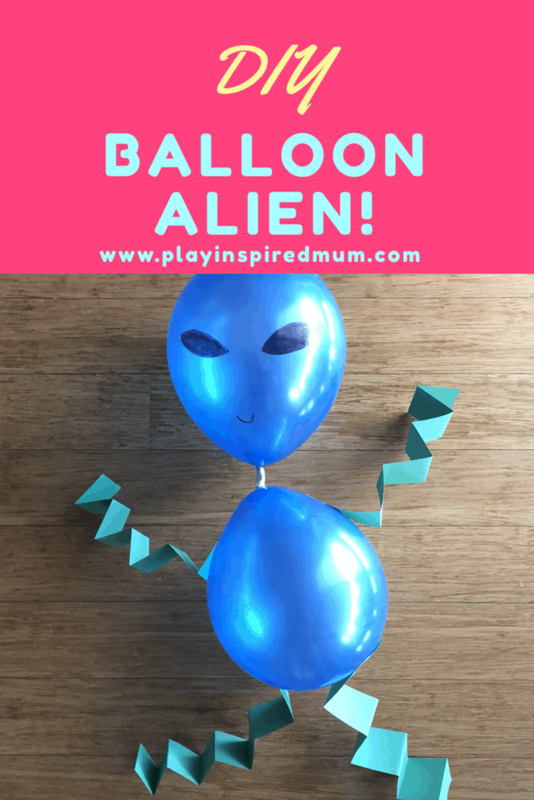 Moving on from the discussion, we got busy making our very own alien friends fit for a toddler! 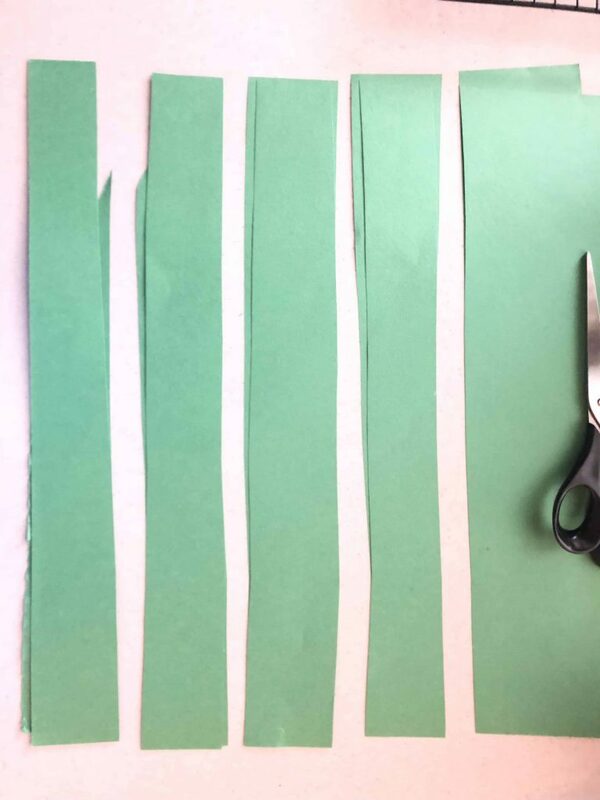 To get started, we cut the paper into 8 lengths to make our aliens arms and legs. 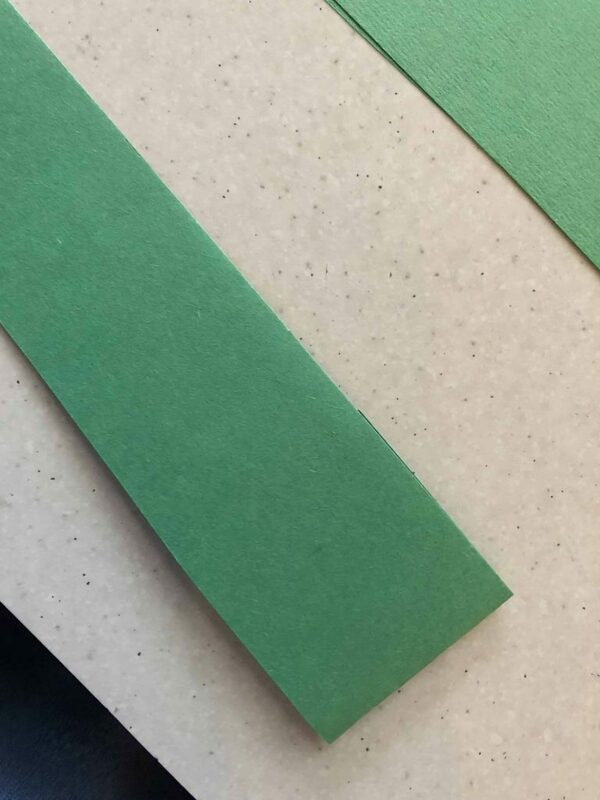 We cut the paper horizontally so our arms and legs would be nice and long. 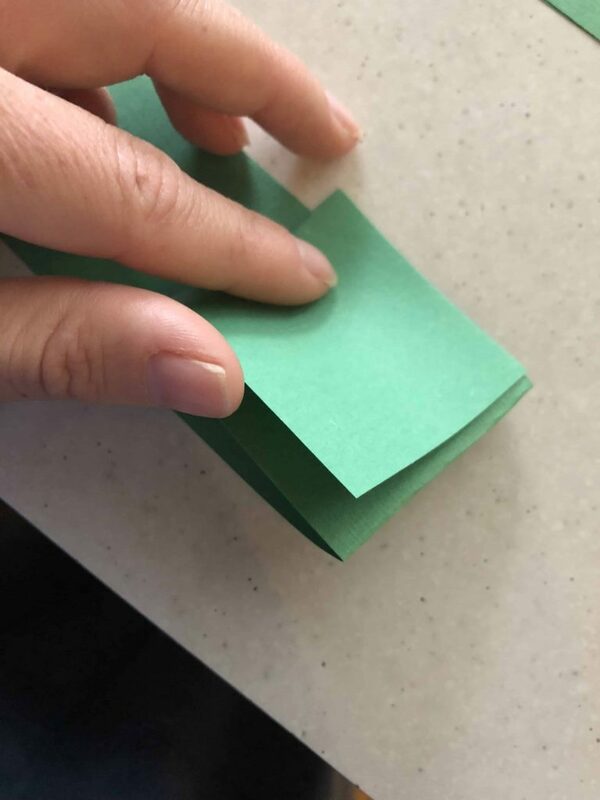 From here, we began to fold the paper. 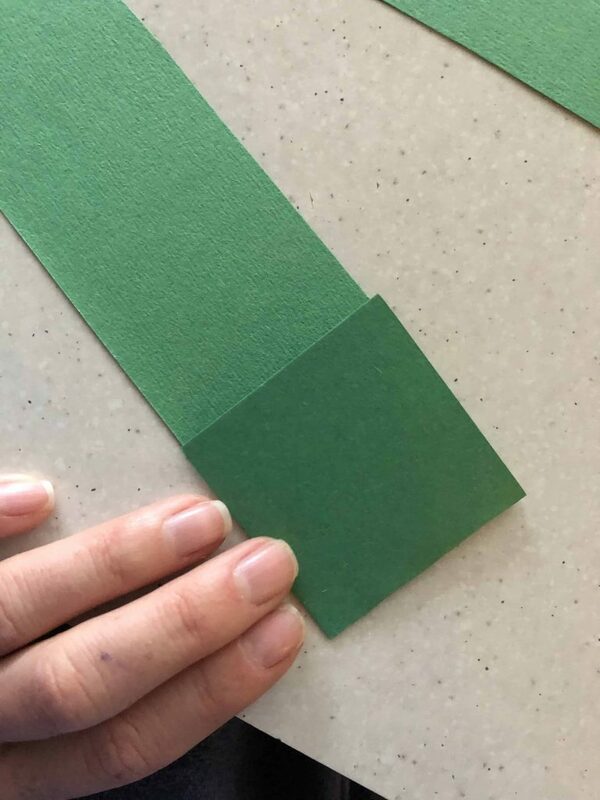 To add an extra something special to our alien, we crimped the paper by folding squares into the length so when it unraveled, it made an interesting pattern. 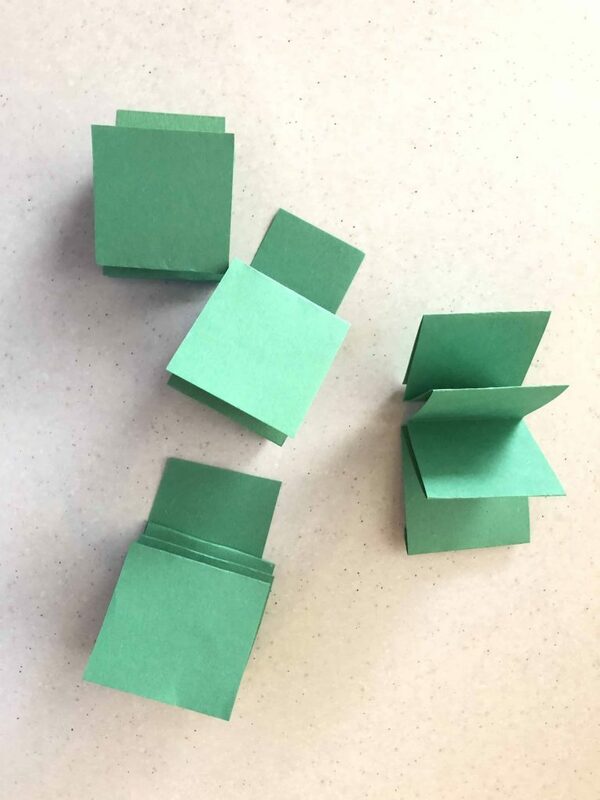 This folding action is also a great fine motor activity. 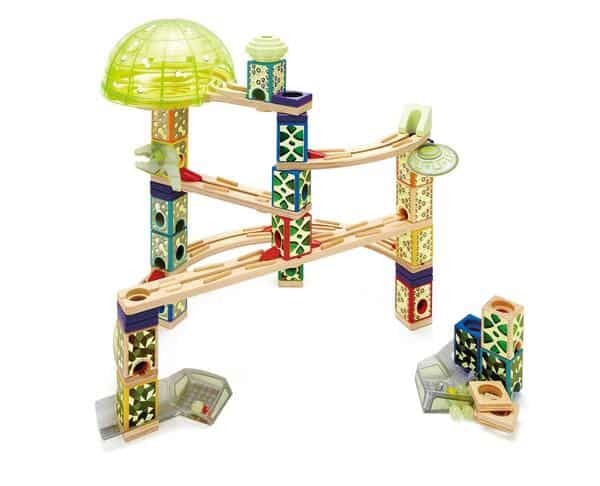 It requires precision and good hand eye coordination to keep it neat and the creases straight. 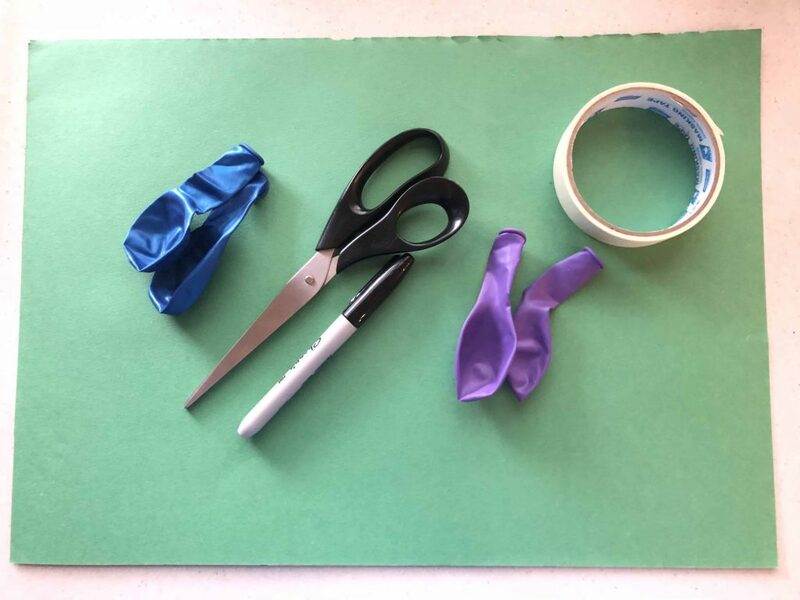 Once the arms and legs were done, we blew up our balloons and then used the masking tape to secure two balloons together. 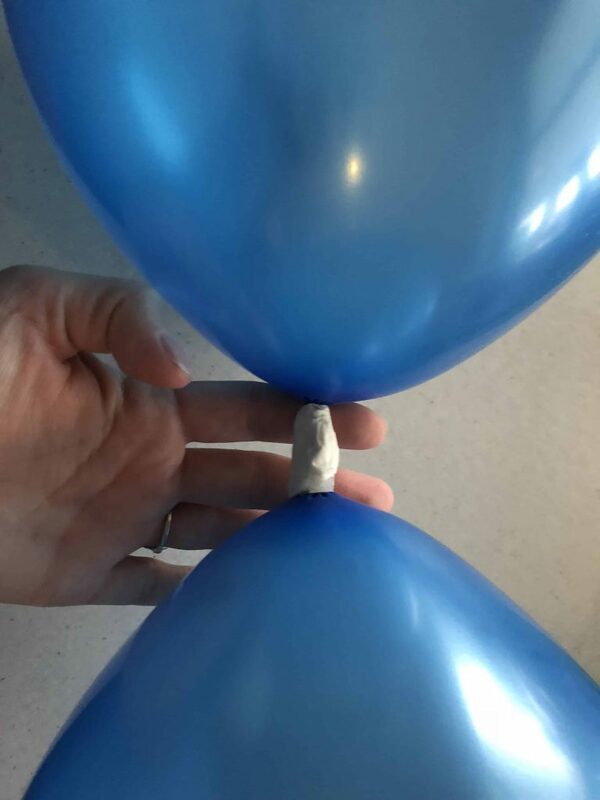 Simply just wind a length of masking tape around the bobbles left after tying up the balloons. These make the head and body of our aliens! 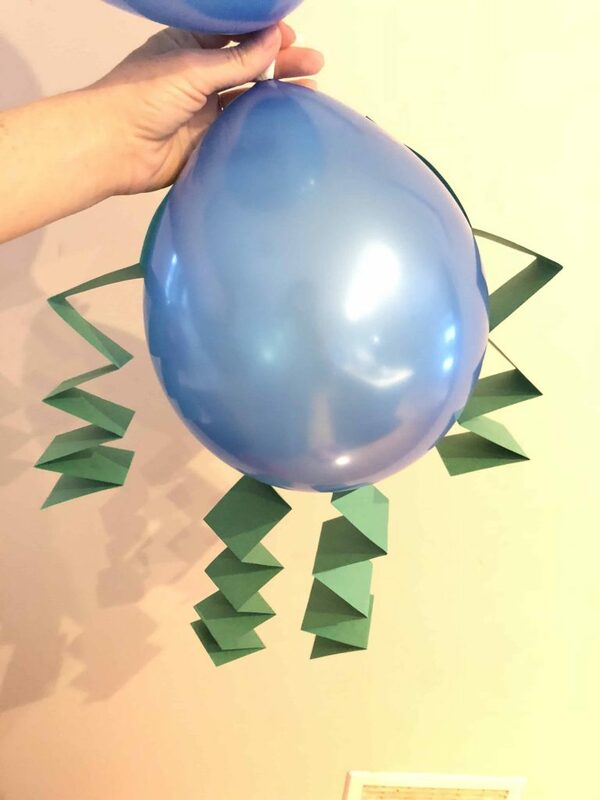 Using the sticky tape, we fixed our arms and legs to the balloon. The girls started to get really excited at this point. The aliens were finally taking on a shape they recognised! I drew on Miss 19ms eyes and mouth with Miss 4 watching me very closely. 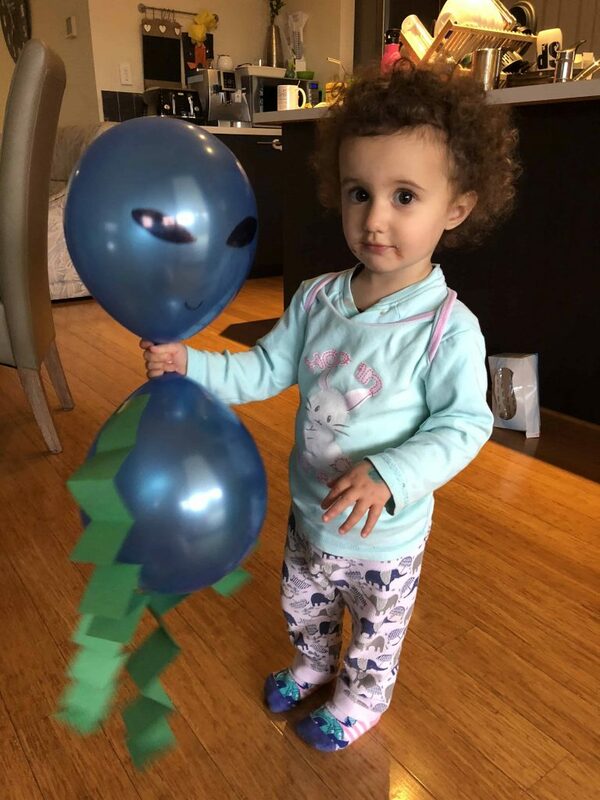 She confidently took the responsibility of drawing her aliens face on her purple balloon. 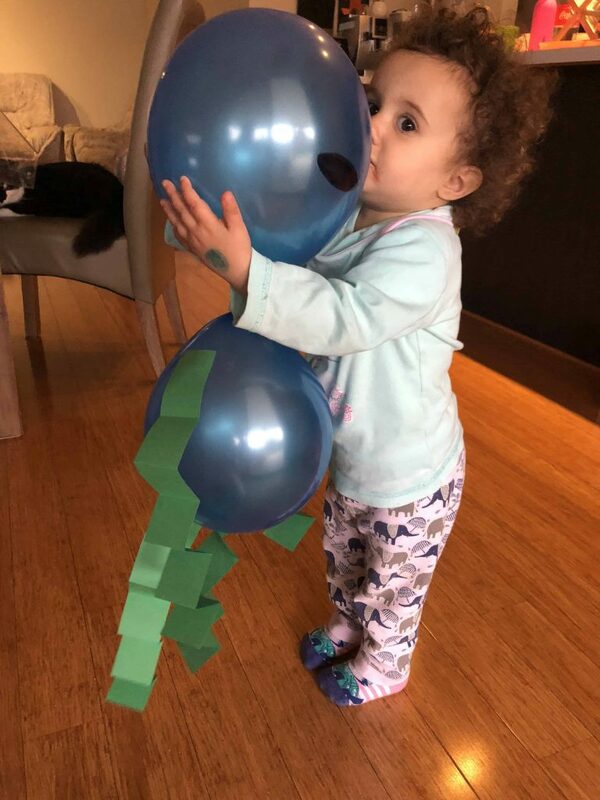 Both the girls loved their aliens! 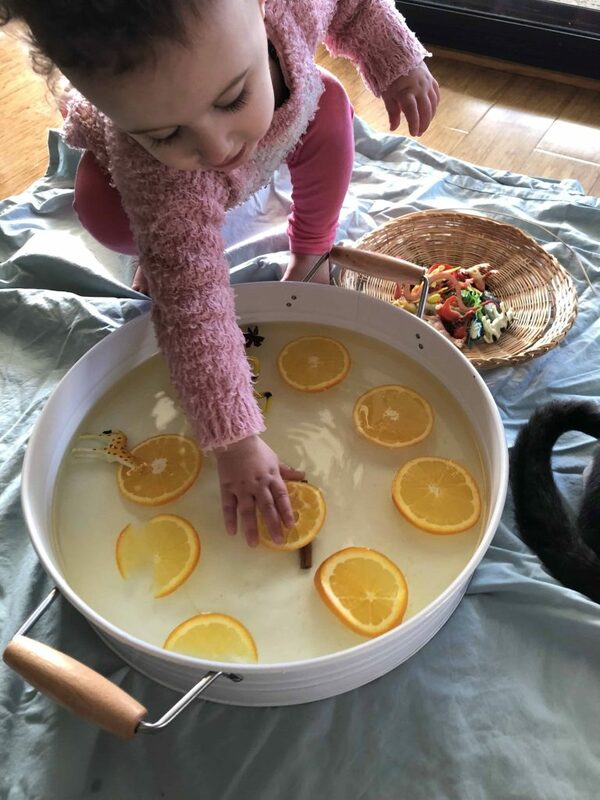 For the next hour, the girls had them in their box cubby, on their bikes, the trampoline and even made them breakfast in their play kitchen. 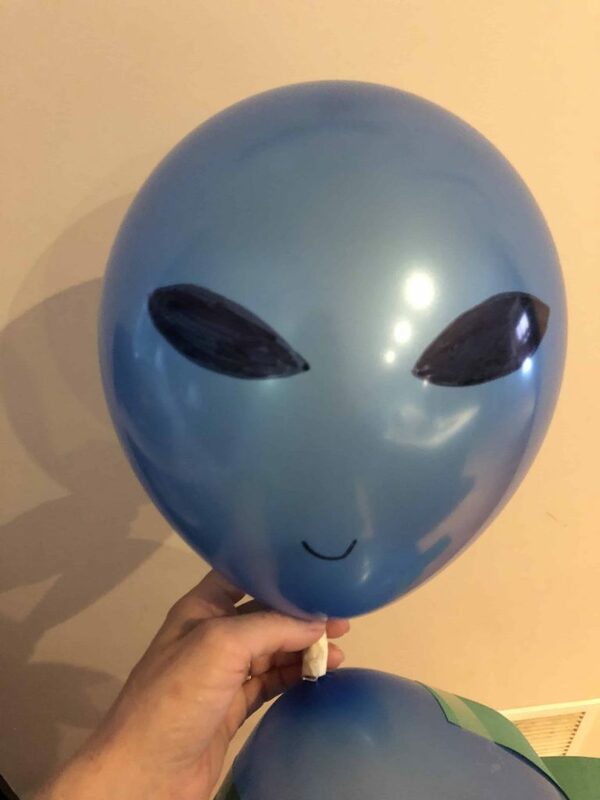 Whether they really are out there or not, perhaps we will never know, but what we are sure of is that these balloon aliens are lots of fun! 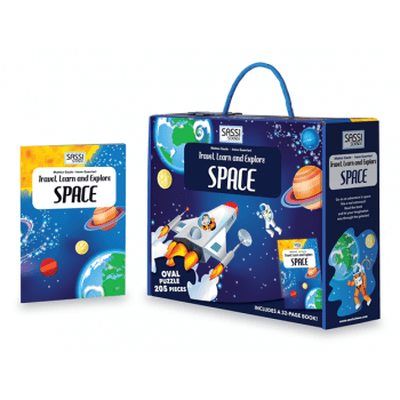 Do you have a space explorer on your hands? 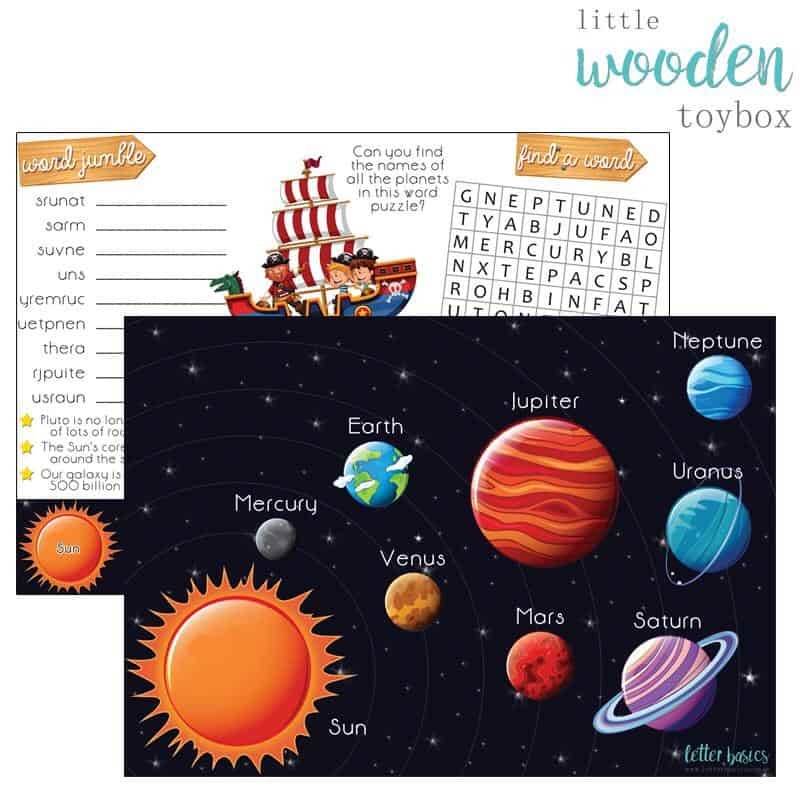 Check out these great space themed resources! 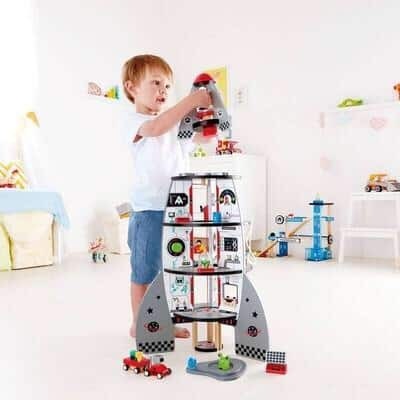 These space themed toys would be great additions to your space explorers play space! 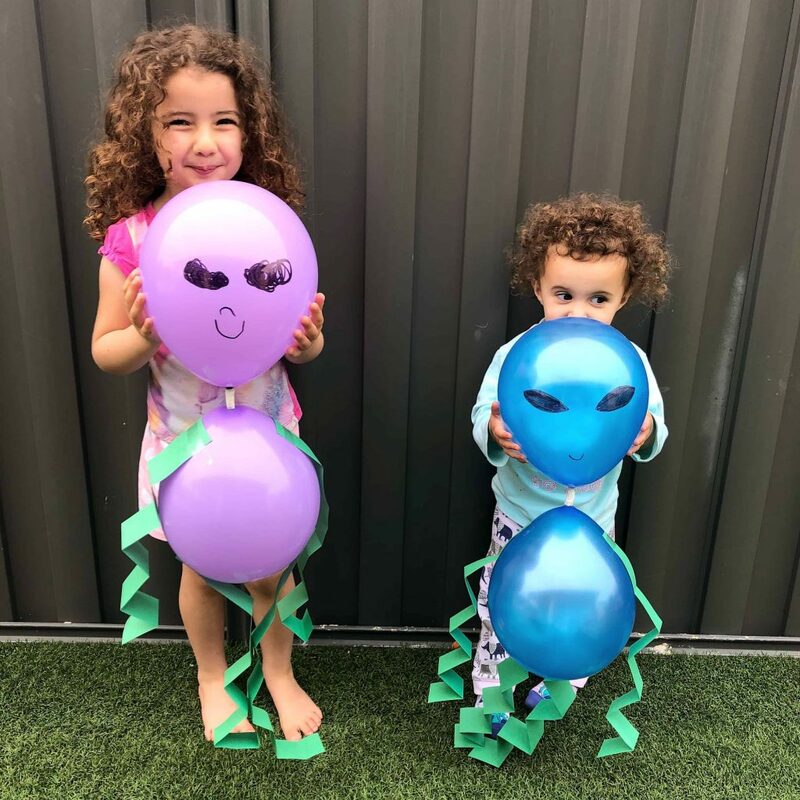 These balloon aliens are the cutest and so are your children! 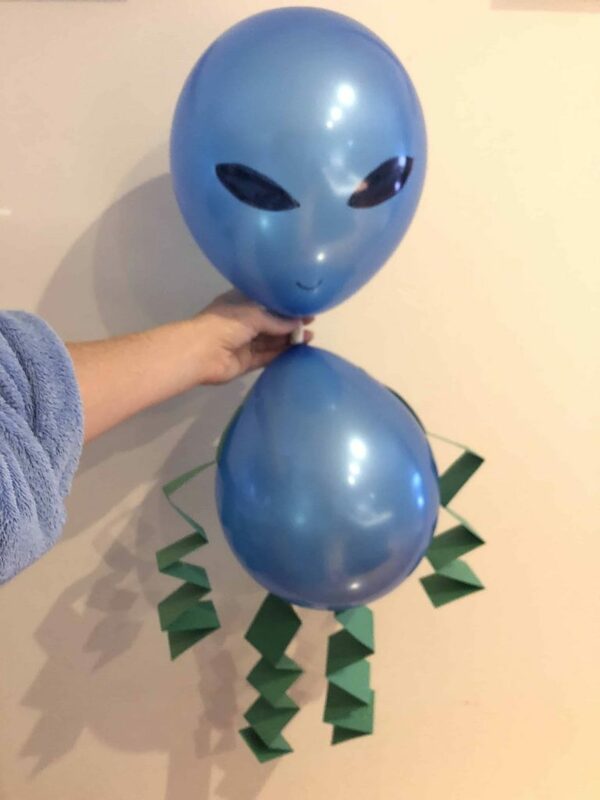 I would have never thought of making these aliens! 👽 They came out great! Thank you! They girls loved them. They are still getting game time now. 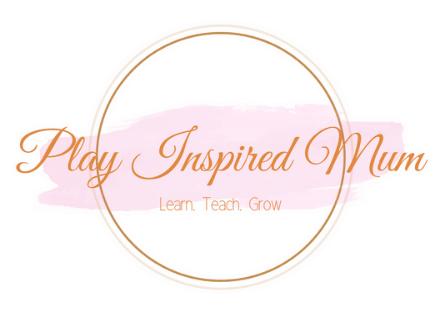 It’s often the simplest ideas that are our biggest successes! Thank you! The girls are still playing with them a week later. Well the purple ones head has deflated but they are improvising! 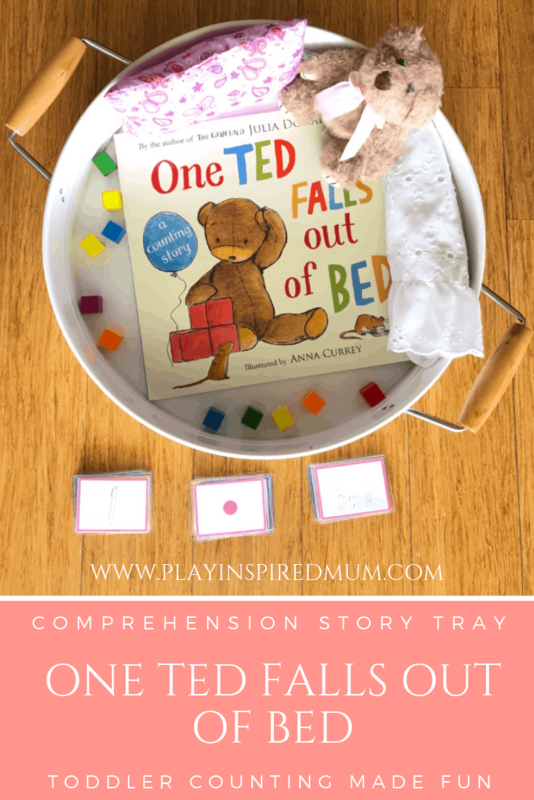 This is such s beautiful craft to make with the kids. We probably have to go through a lot of balloons before we can make one. I think our daughter will be Pop the balloons as we blow it up hahaa. Beautiful craft.